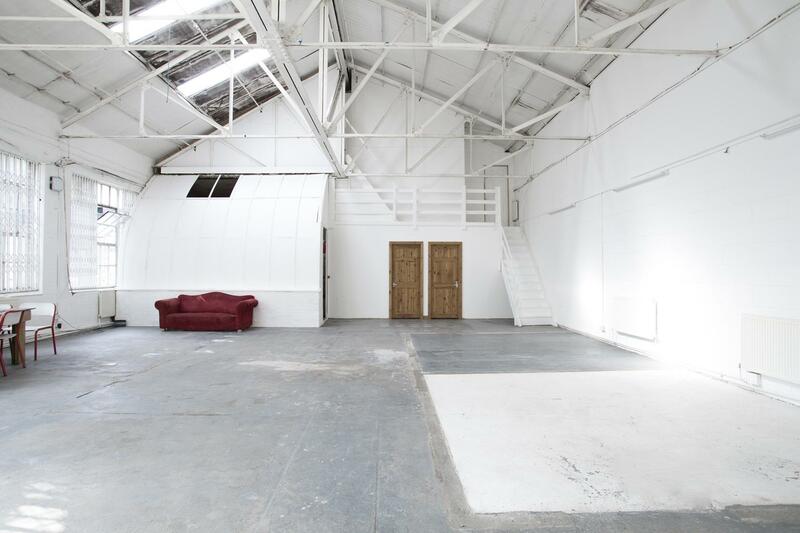 Lucerne is a photographic and filming studio located in a warehouse built at the end of the 19th century in London. It was home to the known Percy Dalton Peanut Factory which has now been largely converted into artist studios. The location is enlighted by large warehouse style windows and a skylight. The 1,240 sqft and the 5,5 - 7 meters range of height make it suitable for medium productions and events. The studio provides basic equipment. Additional equipment and catering can be booked on request. Lucerne studio houses also offices available to be rented. The main area in Lucerne Studio is enlighted by large warehouse style windows and a skylight. The 1,240 sqft and the 5,5 - 7 meters range of height make it suitable for medium productions. Kino Bermondsey Cinema and Bar.